Several dozen of them could fill a trap. Lobsters had the good sense to avoid a confined space jam-packed with pincushion-like creatures, and the mate’s job was to reach in with his hand, extract the urchins, and toss them overboard. 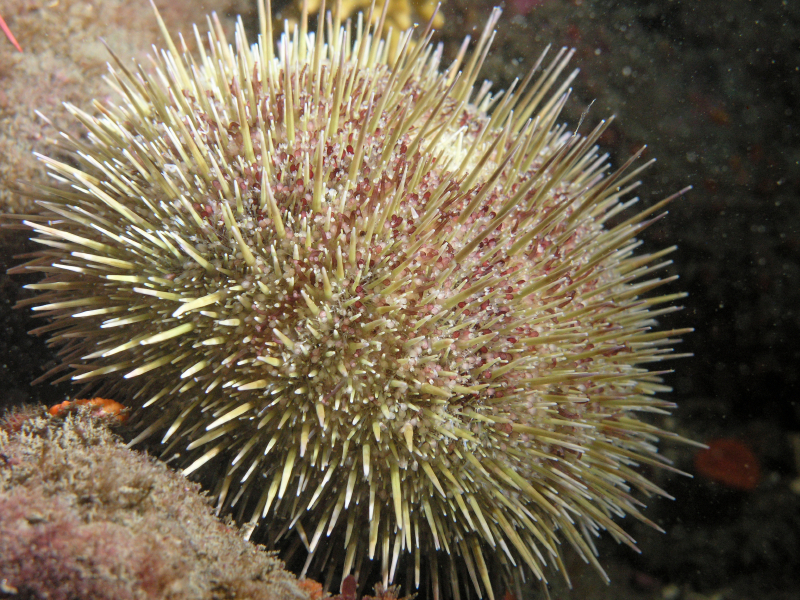 In addition to being a nuisance, urchins wreaked environmental havoc, completely covering entire swaths of the bottom and destroying kelp beds. Biologists considered them to be indestructible. I would have laughed and said, “from your mouth to God’s ear,” had anyone had told me that within 25 years, sea urchins in the North Atlantic would become uni, a sushi delicacy so valuable and hotly pursued by commercial divers and boats dragging scoops across the bottom that they would eventually become overfished and their numbers would crash. But that’s precisely what happened. By the mid-1990s, according to the Maine Department of Marine Resources, the state had nearly 3,000 licensed commercial sea urchin fishermen, harvesting 40 million pounds of urchins worth more than $30 million, making the once unsalable “bycatch” the state’s second most valuable fishery after lobsters. 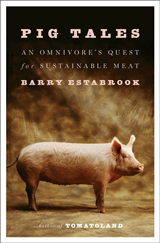 Never underestimate the power of human appetites to decimate an aquatic resource. Even during the sea urchin fishery’s peak years, there were signs of trouble. 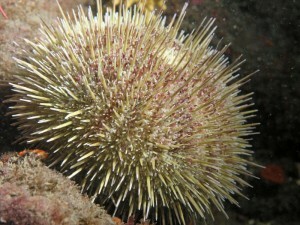 Urchins began disappearing from areas where they were once plentiful and catch limits were put in place. But to no avail. 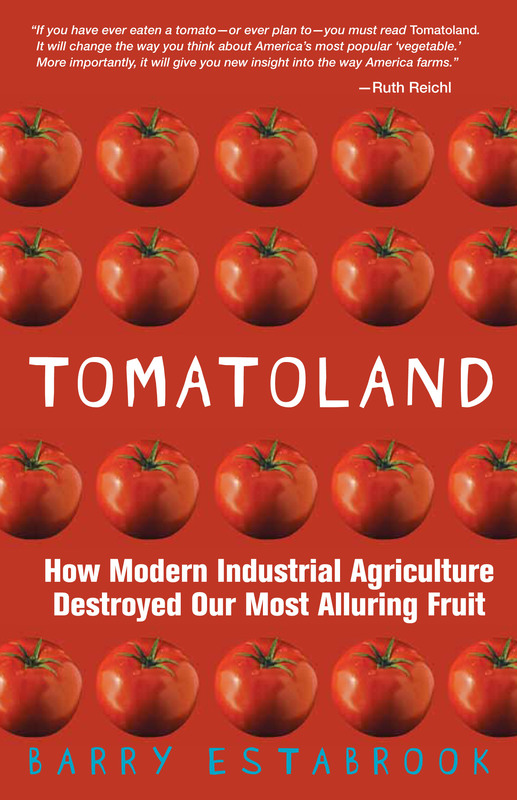 By 2010, the harvest had dropped to 2.6 million pounds. Belatedly, the state has begun to develop a plan for resurrecting the urchin population, a task made more difficult because in order to successfully reproduce, the animals have to live in dense colonies. Another difficulty is that the return of the kelp that the urchins once fed upon provides habitat for crabs, which prey on urchins. Larry Harris of the University of New Hampshire heads a panel of biologists, urchin harvesters, and regulators who are designing the program. They hope to have it in place by this fall. It’s a testament to how far the numbers of sea urchins have fallen that the group’s modest goal is to eventually restore the fishery to onethird of what it once was.